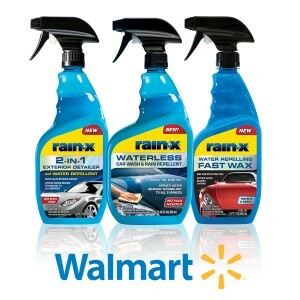 Rain-X Try Me FREE Rebate Offer! Your purchase must be made before 6/30 at participating Walmart stores (offer not valid in Rhode Island). Please allow 6 weeks for mailing of your rebate. BIC Razors FREE at Walmart! 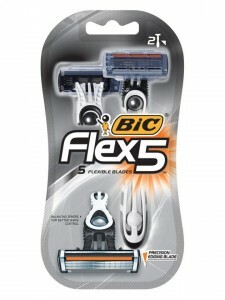 BIC Razors (Soleil, Flex 5, etc. ), $4.97-$5.99 ea. Clearasil Product FREE after Rebate! Keep your receipt as proof of purchase and the original bar code of the product purchased. Complete the Clearasil Product rebate form with the required information. Send the form, along with your receipt / proof of purchase and the original bar code to the PO Box as indicated in the form. 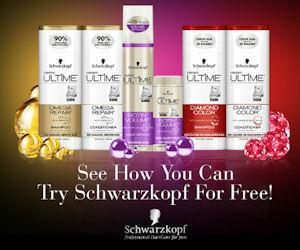 Enjoy your FREE Clearasil product! 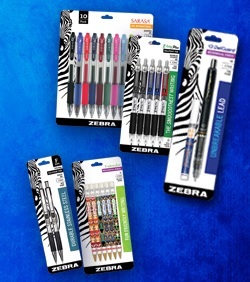 Zebra Pens (2 ct.), $3 ea. FREE wyb 4 (+ $1 money-maker) after coupon and rebate!